The Business Achievement Award is presented to honor individuals for significant achievement in business. The achievement may be demonstrated over a career or by a singular contribution that has advanced the field of business, a community, and/or humankind. This national award serves as an exemplar for the highest ideals of the Beta Gamma Sigma Society. Exemplars for ethical business leadership and values of the Beta Gamma Sigma Society, including honor and integrity, and the pursuit of wisdom, earnestness, and service are sought. 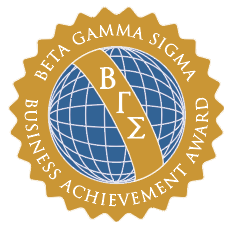 A nominee need not have received a degree in business or be a member of Beta Gamma Sigma to receive this award. Nominations may be received from a Beta Gamma Sigma Honors, High Honors, or Highest Honors Chapter, through the Chapter Advisor or Dean, from an Alumni Chapter Officer, or from a member of the Board of Governors. BGS is committed to recognizing a globally diverse group of talented business leaders. One to three individuals will be selected annually for the award. The 2019 Business Achievement Awards nomination process is now closed. 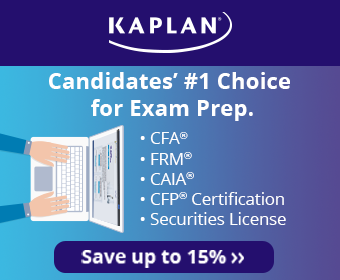 Applications were due by December 18, 2018. If you have any questions, please contact Denise Cage at dcage@betagammasigma.org.